By the time Johnny Cash’s tenure with Sun Records concluded in 1958 he’d already recorded some of his career’s most iconic, indispensable classics, songs like “I Walk the Line,” “Big River,” and “Folsom Prison Blues.” However, having subsequently signed with Columbia Records—the storied label had already boasted such giants as Frank Sinatra, Count Basie, and Miles Davis—Cash was on the precipice of even greater success and, he recognized, a much broader platform from which, should the spirit move him, to make a stand. Released in 1964, Bitter Tears (Ballads of the American Indians) elucidated and empathized with the travails of Native Americans. 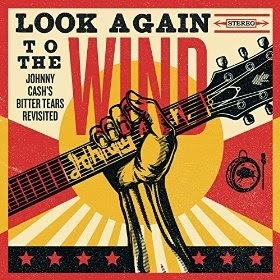 In honor of the album’s fiftieth anniversary, Sony Music Masterworks has released Look Again to the Wind: Johnny Cash’s Bitter Tears Revisited. 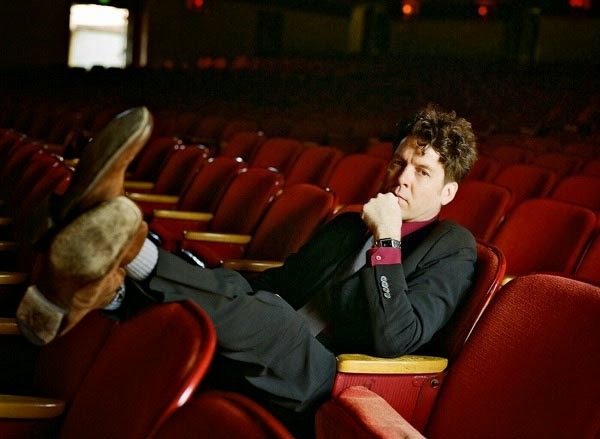 Produced by singer/songwriter Joe Henry, the all-star collection features such artists as Emmylou Harris, Kris Kristofferson, and Steve Earle interpreting Bitter Tears and thereby reasserting its fundamental defense of human dignity. Taking on this project must’ve been a tall order, not only in light the sensitivities involved with the album’s subject matter, generally speaking, but also because in remaking this classic Johnny Cash album you of course hoped it would complement his legacy. Did that run through your mind when you were working on it? Of course it did. 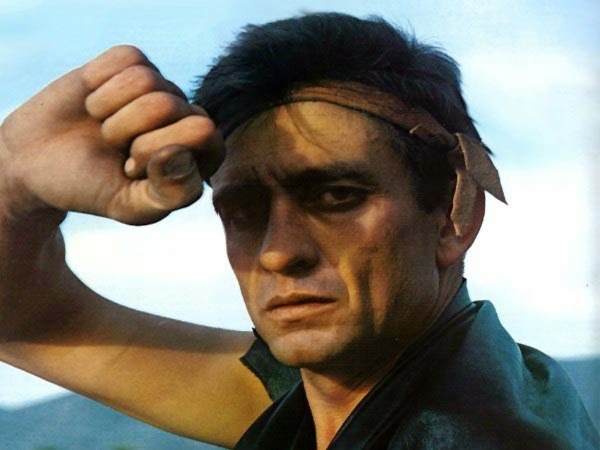 Keep in mind that Johnny Cash was the first musical hero of my life. I sort of discovered him when I was about seven years old living in Atlanta, 1966 or ’67, so he’s always stood in front of me as a seminal figure both historically and personally. I suppose if I had been thinking about recreating the record it would’ve been additionally daunting, but it was really important to me and I think to everybody involved that we stay conscious to the fact that we weren’t trying to recreate it. We were trying to engage it and put a light on it, bring the conversation into the present tense, remind everybody that the subjects of these songs still matter, and carry the torch a little farther down the road. But of course I felt a responsibility that was unique from anything I’d ever taken on before. It seems as though in your responsibility of finding the artists for this project you had to look beyond matters of talent and how well they could deliver the song to, at the same time, appreciate what sort of empathy they’d bring to these songs as well. Of course. A leading factor in my mind was not just “think of artists who could deliver a particular song.” My fear there was that this would end up feeling like a tribute album, a compilation from disparate sources. I wanted to cast the record in a way that the whole thing could be as collaborative and real-time as possible. So it wasn’t just finding people who could deliver songs, but deliver them in ways that the whole album could speak as a unified whole. That was supremely important to me. It should feel like a play happening in front of you, and in that regard I tried as much as I could having everybody participate where they could on some track other than the one they maybe sang lead on. For the most part that’s true. Aside from these factors of collaboration and the empathy the artists bring to these songs, was there any guiding objective that you had on a basic level in navigating your way through this project? Chiefly it was that we not be looking over our shoulders and not be working from any point of nostalgia. We were charged by a work that was preexisting, but I was really determined that this not feel in any way like we were trapped by the source music. We were inspired by it and we wanted to begin at that point, but it was really important to me that we made a record that was alive to this moment and significant to this moment. I thought it would’ve been death to this project if our whole drive had been nostalgic as opposed to working toward real-time engagement. There must’ve been certain artists who brought something more to a particular song than maybe you had anticipated or revealed something in their interpretations that opened up these songs in different ways to you. Absolutely true. I think the first thought I had when you asked that was the song from Gillian Welch and Dave Rawlings that opens the record [“As Long as the Grass Shall Grow”]. The version on Johnny’s original was sort of a spoken-word, almost a recitation except for the sung chorus. It was Gillian and Dave who imagined a musical tableau for it that makes it move narratively speaking with the power of a Woody Guthrie song. I didn’t know where they were gonna take it until they sat down that moment—that was the first take—and played, for me, this very hallucinatory, nine-minute re-imagining of that story. I will just add that Kris Kristofferson’s appearance on the record was significant to me and wildly so for a couple of reasons, not least of which I believed somewhere on that record and for that song in particular, “The Ballad of Ira Hayes,” which is the one song that people know if they don’t know anything else on the record, I felt that really needed to be delivered by somebody who could stand in for Johnny’s very particular sort of authority and bring a very particular sort of gravitas to the situation. I thought it was important, too, to have somebody be involved who had a deeply invested personal relationship with Johnny Cash. There are really only two people alive I could imagine, and Kris was the first. Was Willie Nelson the other one? No, actually it was Merle Haggard. He’s got a voice of such incredible depth, as Kris does. At first I thought, one of these cats has got to be brought to the table; we need that connection. Kristofferson is as much a fan of Cash as he was a friend. Indeed. Roseanne Cash is a really close friend of mine, whose blessing I sought before I was going to say yes to this job invitation myself. She has certainly shared with me that Kris is her most direct link to her dad that remains. What do you hope listeners take from Look Again to the Wind? That these songs are still alive, that this is still a living conversation, and that the power of song transcends a lot of political rhetoric and has a chance to take people straight to the heart of the matter in a way that no other vehicle can. Look Again to the Wind: Johnny Cash’s Bitter Tears Revisited is available now from Sony Music Masterworks.